Do you like Tractor Parking? Share it with your friends. 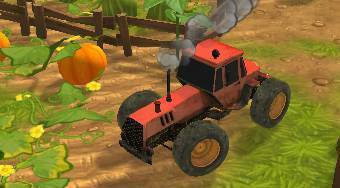 Tractor Parking - get behind the wheel of a tractor at the farm and try to park it on the marked place before the time is up.